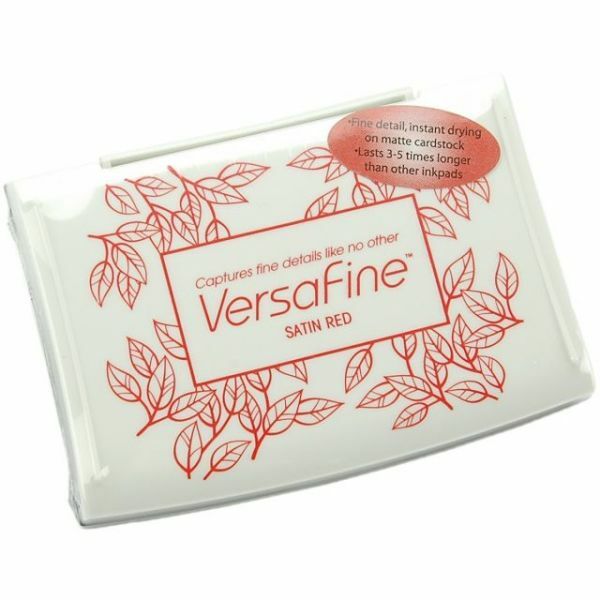 VersaFine Pigment Ink Pad - TSUKINEKO-Versafine Ink Pad. This ink pad will give you extremely fine detail. An ink that you are able to watercolor or marker over and it won't bleed. This natural oil-based pigment ink dries instantly on matte cardstock. You won't believe it until you see it! This archival inkpad lasts 3-5 times longer than regular inks. Conforms to ASTM D-4236. Stamp pad measures 2-1/2x3-3/4x3in. 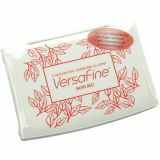 Acid free, non-toxic and fade resistant. Imported.